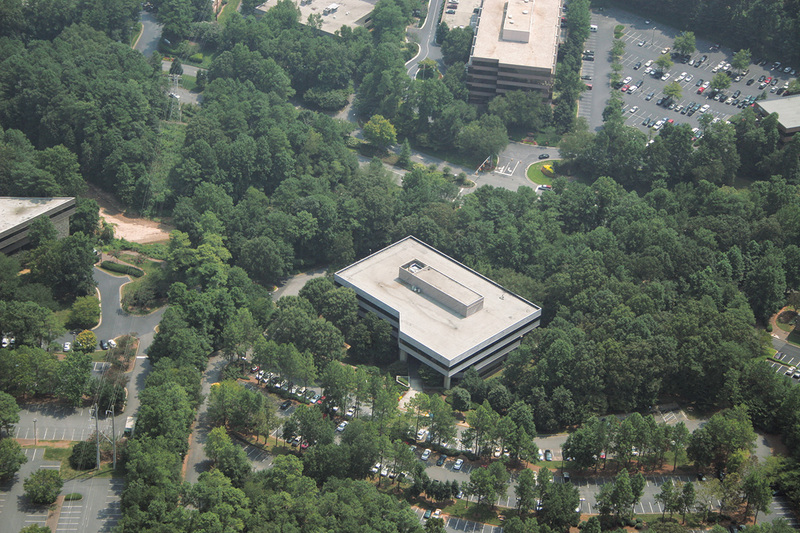 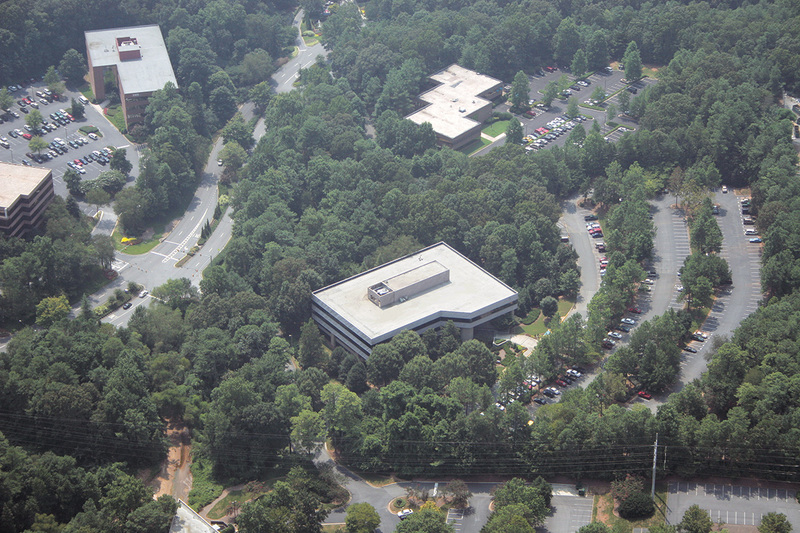 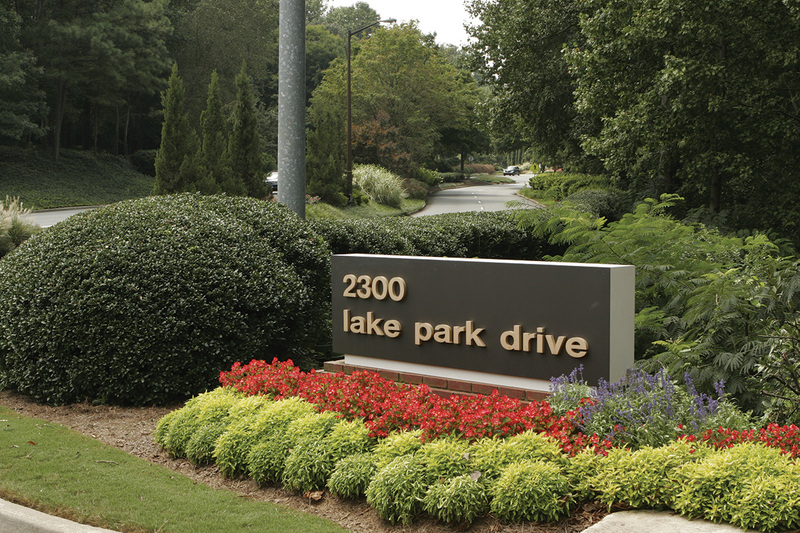 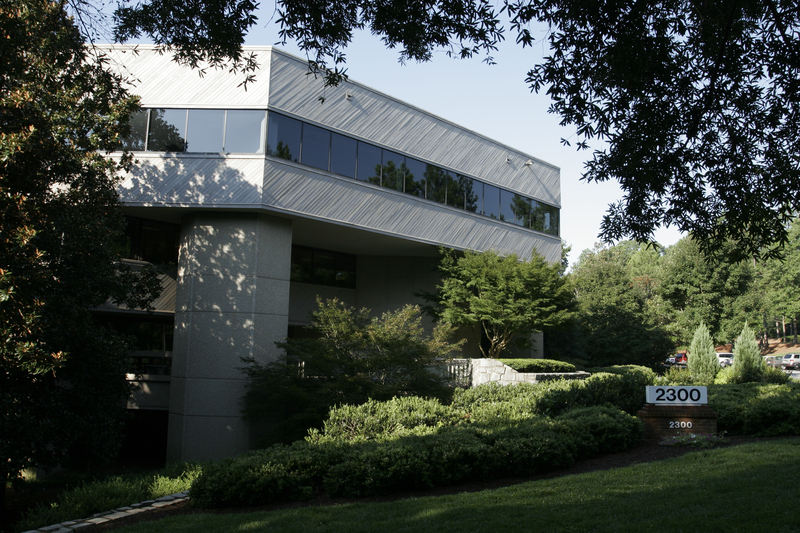 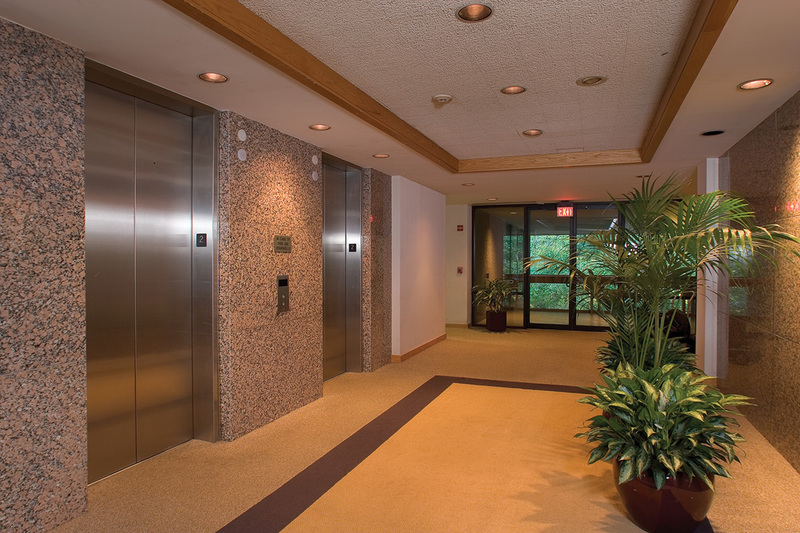 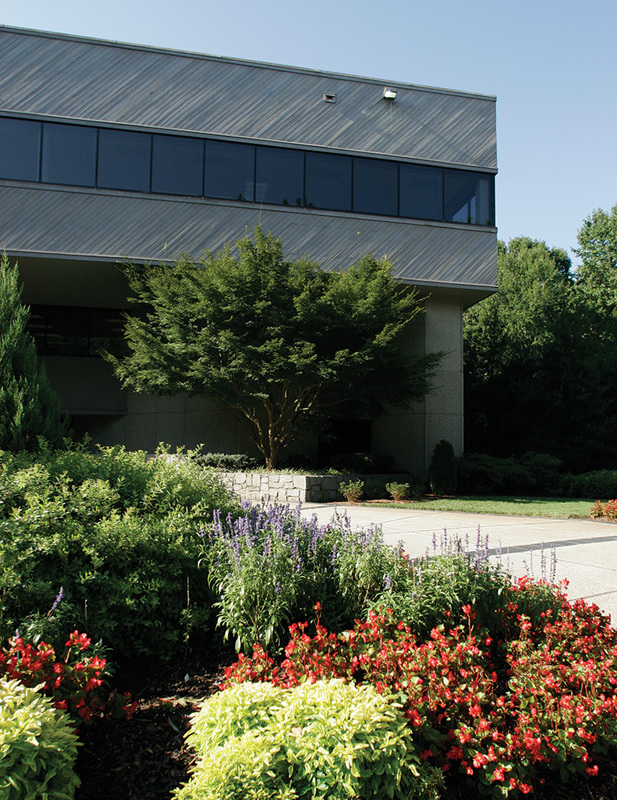 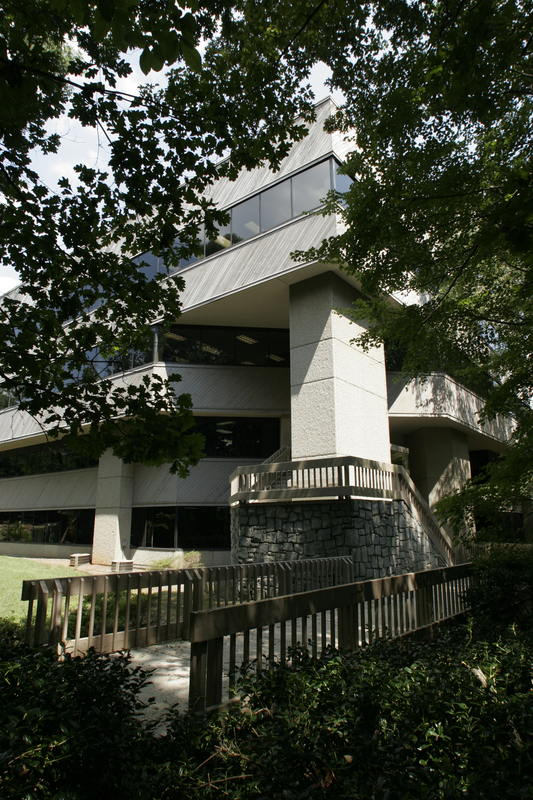 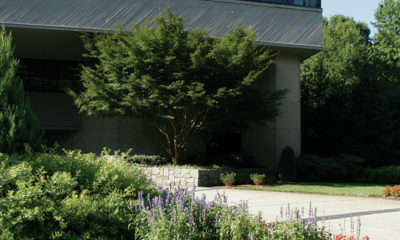 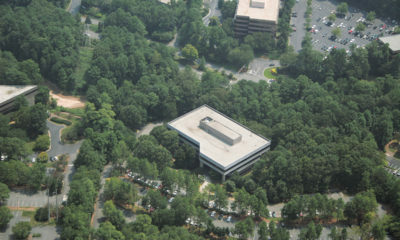 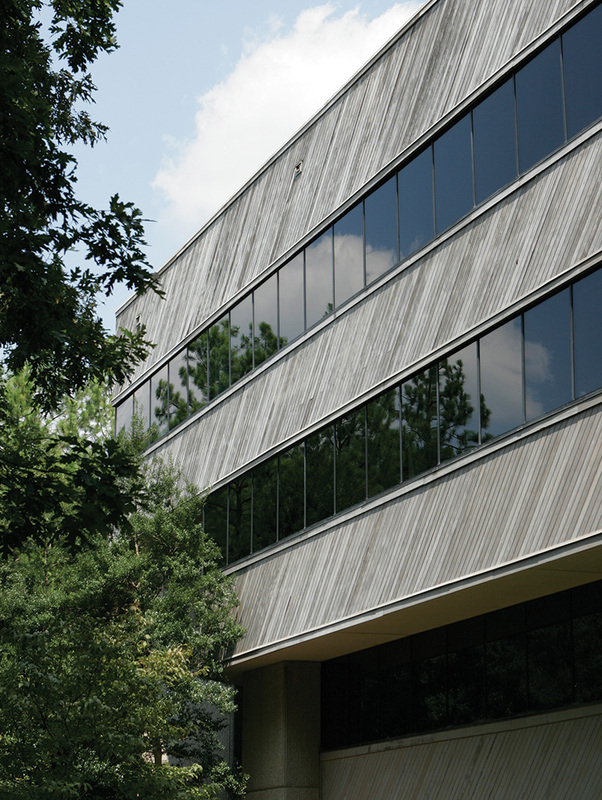 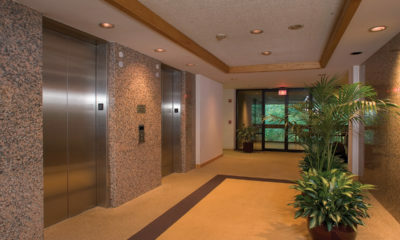 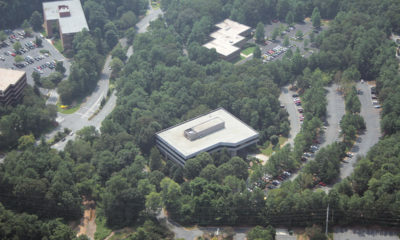 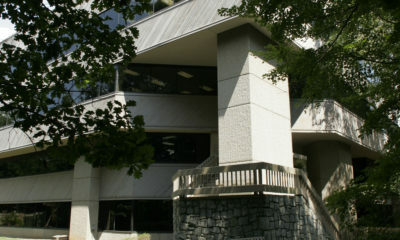 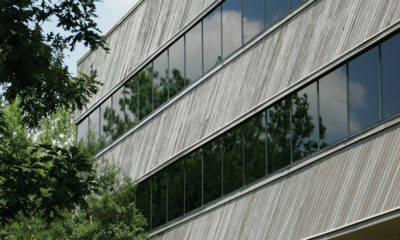 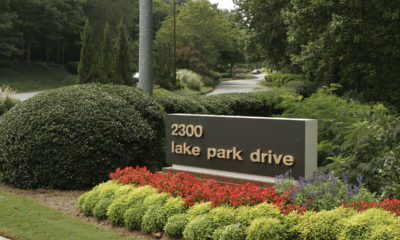 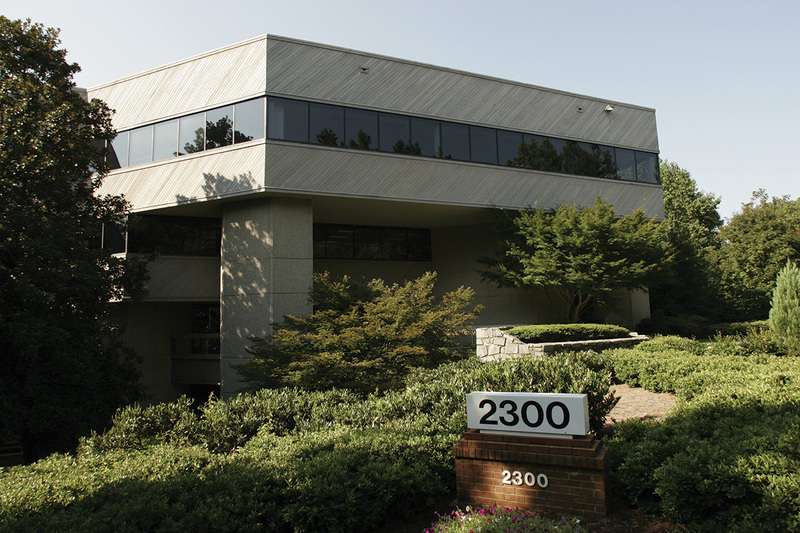 2300 Lake Park Drive is a four-story office building containing 85,347 square feet. 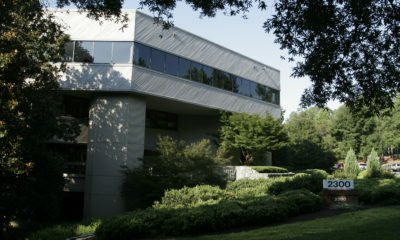 The property was constructed in 1985 and is located on 8.78 acres in Smyrna, Georgia. 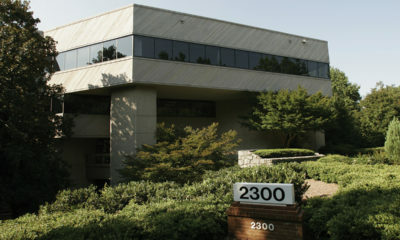 The property was acquired on June 30, 2006 and sold on December 19, 2014.